Top Bellator lightweights Josh Thomson and Patricky “Pitbull” Freire are set to clash at Bellator 172. Thomson (22-8, 1 NC) has gone 2-0 since leaving the UFC for Bellator in 2015. 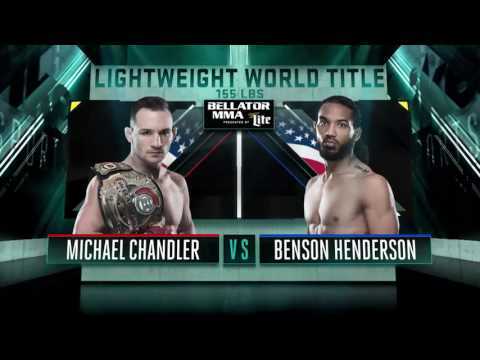 In his debut, he faced Mike Bronzoulis at Bellator 142 and submitted him with an arm-triangle in the third round. 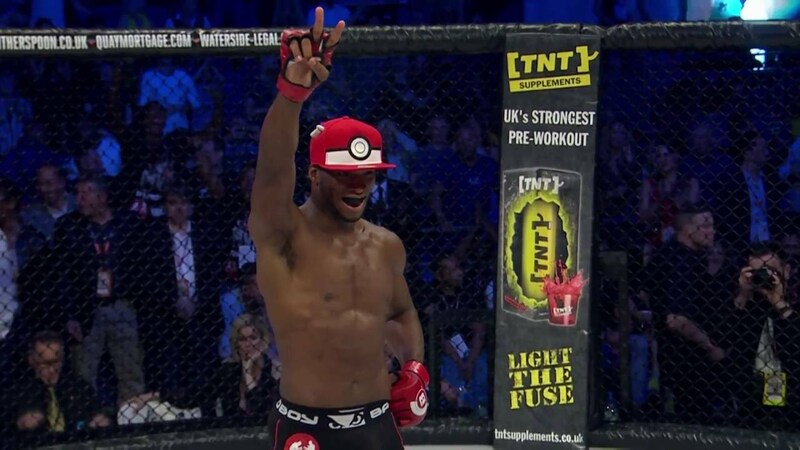 After that, he knocked out Pablo Villaseca in the second round of their bout at Bellator 147. Freire (16-8) is coming off of a brutal knockout loss to Michael Chandler in June last year in their bout for the vacant 155-lb title. Prior to that, he had scored back-to-back wins over Kevin Souza (decision) and Ryan Couture (knockout). The event takes place on February 18 at the SAP Center in San Jose, California. It will be headlined by the return of all-time great Fedor Emelianenko against former UFC heavyweight Matt Mitrione. Also on the card is a bout between Oli Thompson and Cheick Kongo.